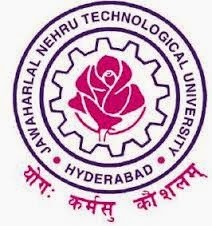 Jntu Here are the B.Tech/B.Pharmacy 1st Year 3rd Mid March 2016 Online Bits and the examinations are commencement 28.03.2016. Click on the subject name to download. JNTUH B.Tech/B.Pharmacy 1st Year 3rd Mid March 2016 Previous Online Bit papers June 2015.